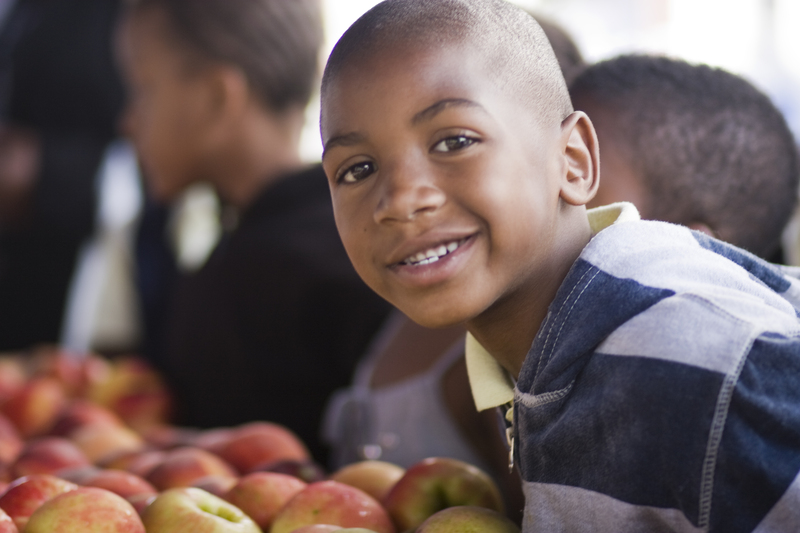 Support locally-owned restaurants, the sustainable local food economy, and DC-area kids by participating in the DC Farm to School Network’s Local Restaurants for Local Kids Fundraiser on Friday January 22. Select area restaurants will be donating a portion of their proceeds to the DC Farm to School Network, which works to bring healthy, local produce into DC public school cafeterias. By simply enjoying a delicious snack, cocktail, or dinner at one of the great participating restaurants, you will help to improve access to healthy, tasty, and local foods in area schools. DC Farm to School Network volunteers will be available at the restaurants to answer questions or chat with you about our work. For volunteer opportunities, contact Lauren@dcgreens.org. Busboys & Poets, 5th and K Street NW (Mt. Vernon Sq. Metro); 14th and V Street NW (U St. Metro); 4251 S. Campbell Ave, Arlington, VA.